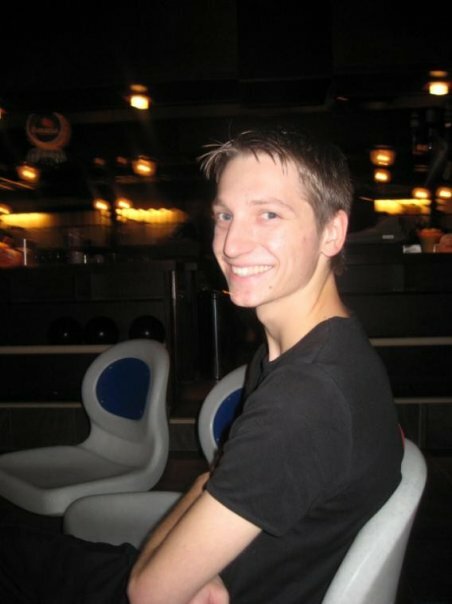 Meet Jurriën Theunisz – participant in summer 2011! My name is Jurriën. Most people call me Jur. This year (2011) will be the first time that I’ll be participating in the World Campus Japan summer program. I’m from the Netherlands and am currenly living in the beautiful city, Leiden. I’m originally from the south of the Netherlands, but I moved to Leiden to study. I’m currently a 1st year student studying japanse culture and language. This is also the reason I’m participating in the project. It gives me a good opportunity to see Japan with a non-tourist perspective. Other than japanese language and culture, I’m also really interested in other cultures and languages from all over the world. It would be great to meet a lot of people with different ways of thiking and get to know them. Sharing the experiences we had in our own countries and getting to know japan together. Previous PostMeet Joakim Gåsøy – participant in summer 2011!Next PostMeet Iris Spruit – participant summer in 2011!